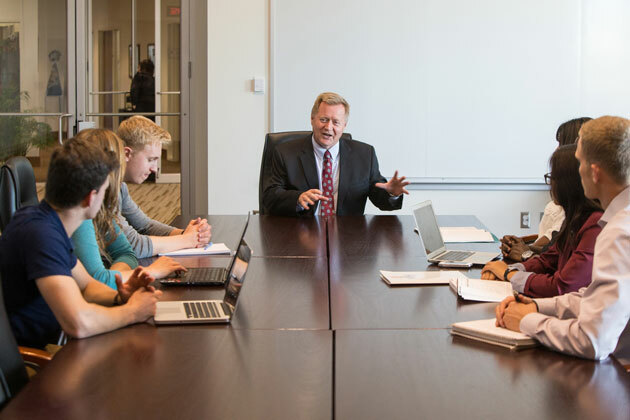 Fewer than 200 universities worldwide hold this prestigious, rigorous accreditation for both business and accounting — a testament to the college’s high-quality curriculum and high-achieving faculty and students. 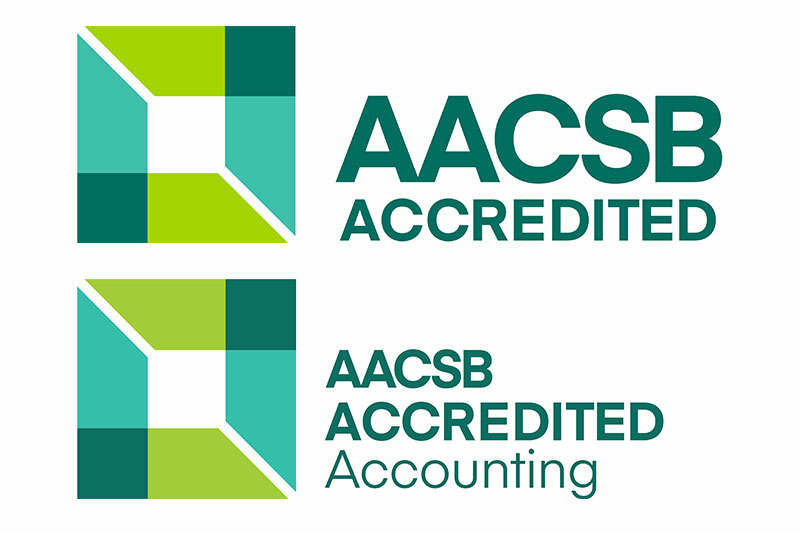 AACSB Accreditation is known worldwide as the longest standing, most recognized form of specialized/professional accreditation a business school can earn. CBA achieved AACSB accreditation for the first time in 1965. 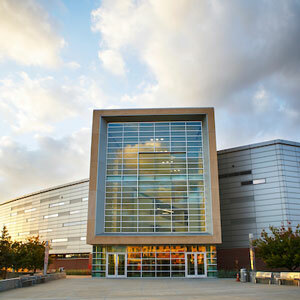 In 2013, the UNO Department of Accounting achieved an additional specialized accounting accreditation through AACSB. CBA earned an extension of Business and Accounting Accreditation in 2015. Part of the five-year continuous improvement review process, CBA submitted a report detailing how it is meeting rigorous standards for educational improvement, strategic management and fulfilment of mission.